Hello, all! It’s time for another review and giveaway. This time it is for the Shadow Defender and this is TechnoGiants 10th Giveaway and TechnoGiants would like to give our valuable readers the genuine license of Shadow Defender v1.3.0.454 worth $35, 5 lucky winners will get 1 license key each, so read the review, give your comment and participate in giveaway. 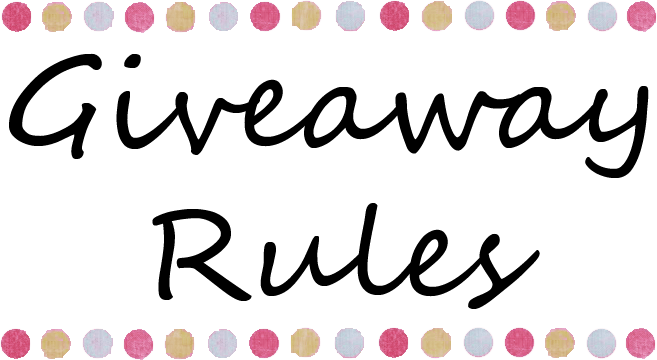 Do participate in these giveaways before they end! 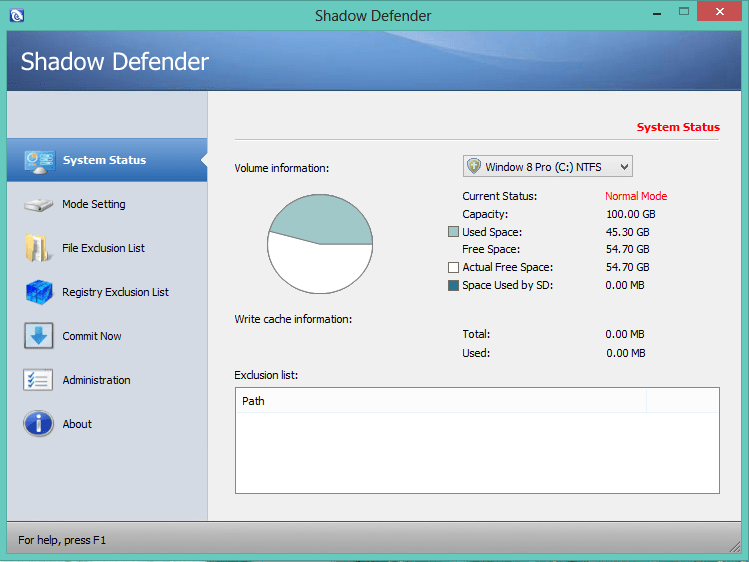 Now let’s come to the Shadow Defender software giveaway! 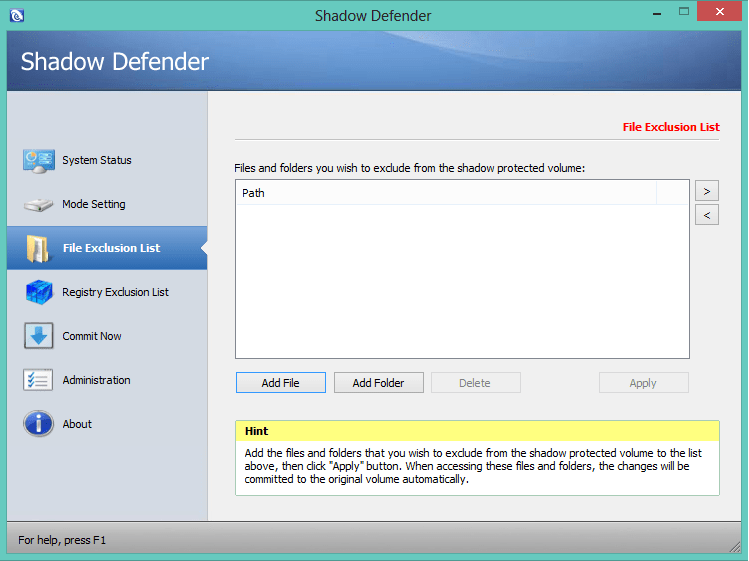 Shadow Defender is a utility , which can protect your computer from Virus and other malwares. It helps you to run a virtual environment and all the changes made will be on the virtual environment unless you intentionally tell the utility to make the changes to the real environment. 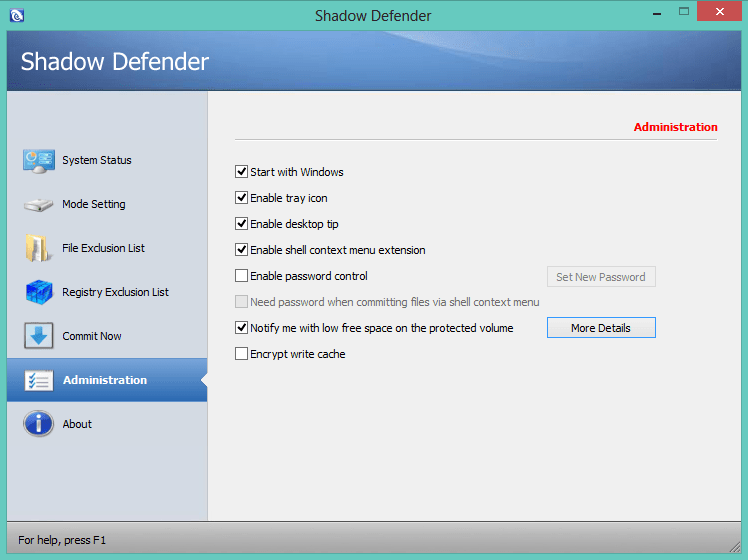 Shadow Defender is a light virtualization program that allows you to remove all changes made to your computer by simply rebooting. This includes removing all files/computes downloaded, modified, changed, created, etc. and malware, viruses, trojans, rootkits, etc. 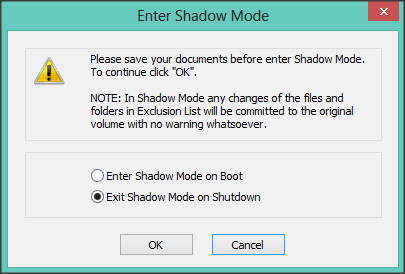 While entering the Shadow mode you can choose whether you need to be in the Shadow mode or not on the boot. You can select All drives or just the drives you wanted alone to run under Shadow Mode. File Exclusion list option will allow you to exclude folders or files from the shadow, and all the changes will be affected to the original folder and drive. 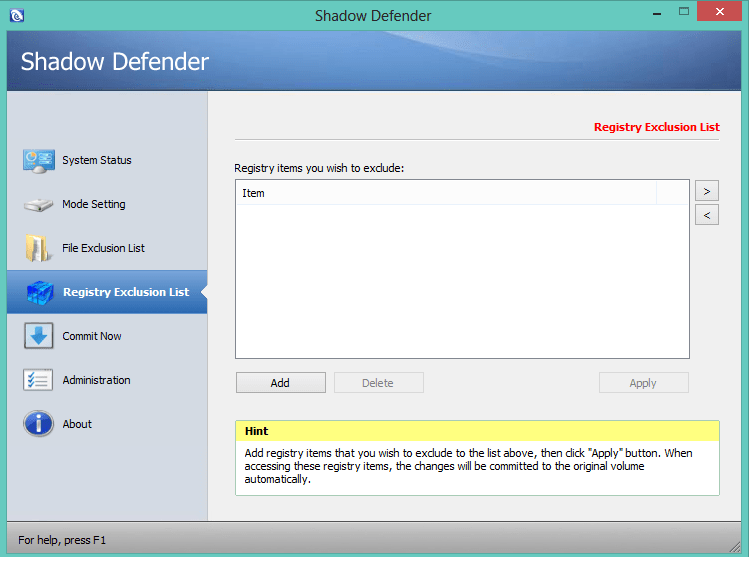 By using Registry Exclusion List, you are allow to exclude registry from the shadow mode and the changes will automatically be saved to the original volume. The Commit Now option will allow you to move the changes from virtual environment to real environment. Administration option provides you the basic options. If you are a user who want to test many applications, games or some thing like that, or do not want to keep the track of the things you have done like browsing etc. this application can do all these things for you by creating a virtual environment and protect you from unwanted changes, unwanted files, unwanted applications and games. 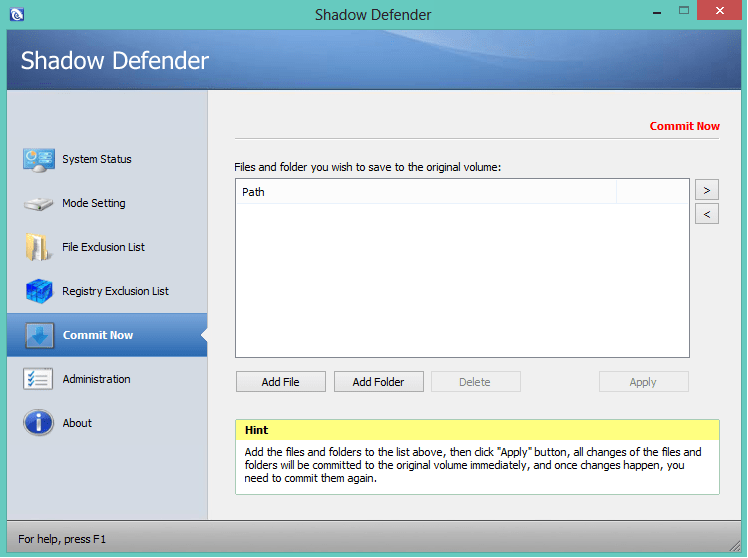 Below is the way to download Shadow Defender. You can try the software for 30 days and buy a key after that and if you will win a key from us then you can use that key to activate your version. I would like to say Thanks to Tony for giving me a chance to offer a Giveaway to TechnoGiants readers. You can win Lifetime license key of Shadow Defender by entering the giveaway and you need to follow the below rules to participate in this giveaway. Disclaimer: I received a copy of the Shadow Defender in order to facilitate my review. Opinions expressed are 100% my own and have not been influenced in any way. I Think i want to next Lifetime License of Internet Download manager . Great Giveaway. Next Time the giveaway should be of windows 8 genuine. I hope for another security software likw A64 Time Machine. Lifetime Genuine Windows 7 Ultimate License key / MS Office 2010 Pro Genuine Lifetime License/ Adobe Photoshop CS6 Genuine License/ Kaspersky Internet Security 2014 One Year Genuine License/ … and many more ! Sandboxie would be great!!!!!!!!!! 🙂 Thanks. 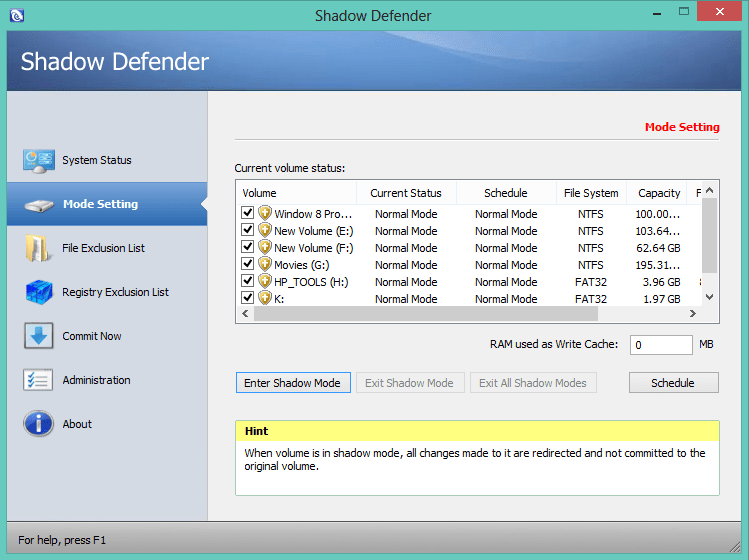 Shadow defender is the very good software. Thank you for this gift. Every giveaway is great on TechnoGiants! Sony Vegas Pro, VMware Workstation, AppGuard. Pros: Experienced a long-forgotten since the DOS and the feeling of serenity! You can run just once on an unknown sample program without feeling pangs of suppressed – if it is not inherited in the registry, if not promptly inserted any thread dllok curves, despite the precautions …Many times a confirmed bug-free recovery of the initial state at startup, gives a rare amenity for a sense of security of the system. I recommend. Nervous energy saving significantly. Cons:Requires a lot of disk space.To temporarily remove the protection, mandatory restart. It is logical, but laziness. I really hope to get a perpetual license, which would use the program further. Thank you for your work!